DESCRIPTION: What key decisions could you make with the right information? Research, survey’s, studies and analyses of all kinds are needed across the organizational spectrum, yet challenging and time consuming to assemble. We deliver the relevant research and data based on your needs so you can make the important decisions to move your organization forward. 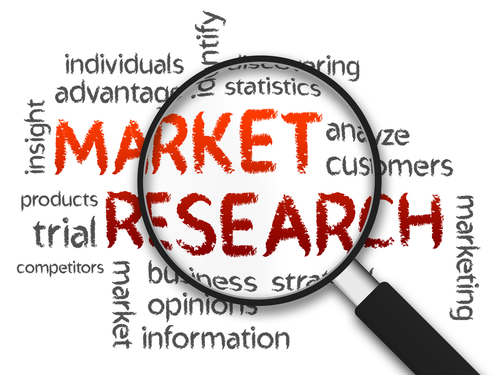 PURPOSE: To conduct custom market research, survey’s, studies and analyses needed by the organization to address problems, opportunities, and changes when the organization doesn’t have the time and resources to develop the data internally. BENEFITS: Gain fractional manpower assistance to gather beneficial research data. POTENTIAL COVERAGE AREAS INCLUDE: Speak with us about your needs and requirements. WHAT TO EXPECT: Gathering and assembling data from leading research firms specific to your industry and needs in order to provide you with the information you require to make important decisions. DELIVERABLE: A compiled report of all current applicable data found dealing with your topics of interest, along with our consultative opinion, if necessary. WHAT IS THE COST TO HAVE US PRODUCE INFORMATION & RESEARCH? The cost is based on your needs as outlined in the scope of work, that we would collaboratively develop. We always present a flat fee structure, instead of a per hour structure, so you do not need to “watch the meter” for inflating billable hours. Instead you can put your focus where it belongs, on achieving your project objectives. WANT TO DISCUSS AN INFORMATION & RESEARCH PROJECT?